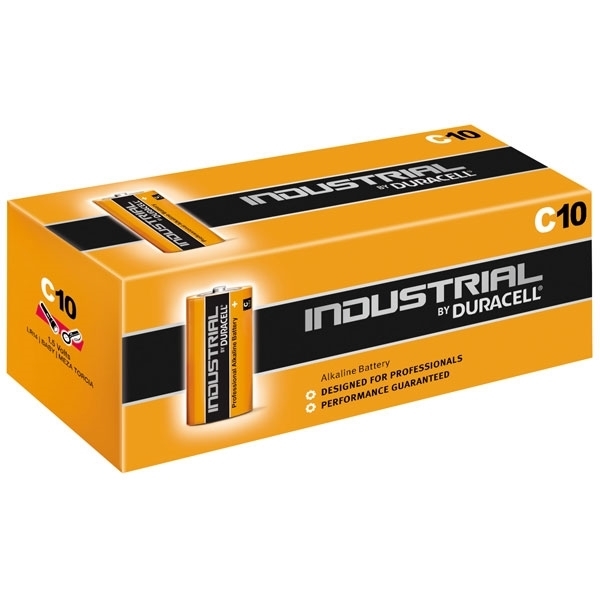 We offer a massive range of consumer batteries, including Duracell and GP. 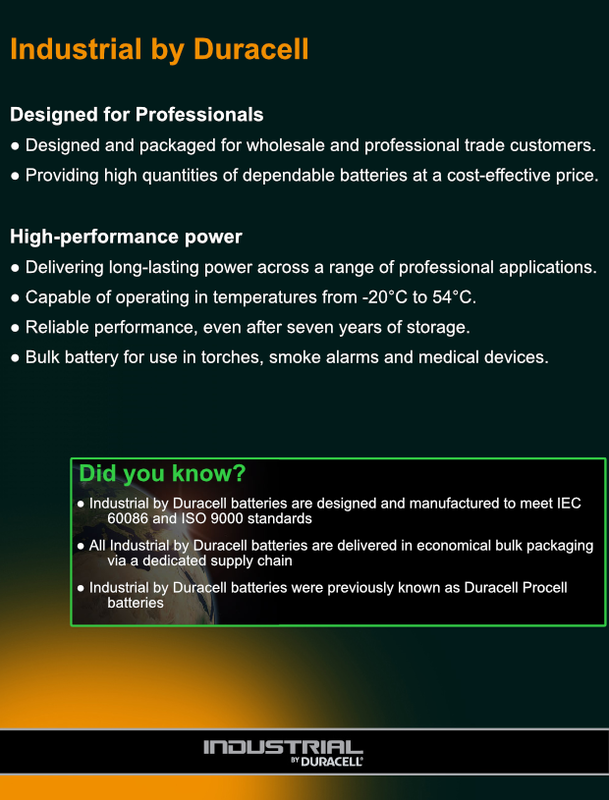 We stock anything from the smallest watch battery to D cells. For any bulk quotes or questions, please get in contact via phone, email or visit our Cheltenham based shop.